Lady in black, his princess bride. Hope sails free, betrothed his wife. His smile adorns her life anew. Reflections cast, to ease the pain. Circles whole, for love of thine. Belong across waves of sea. 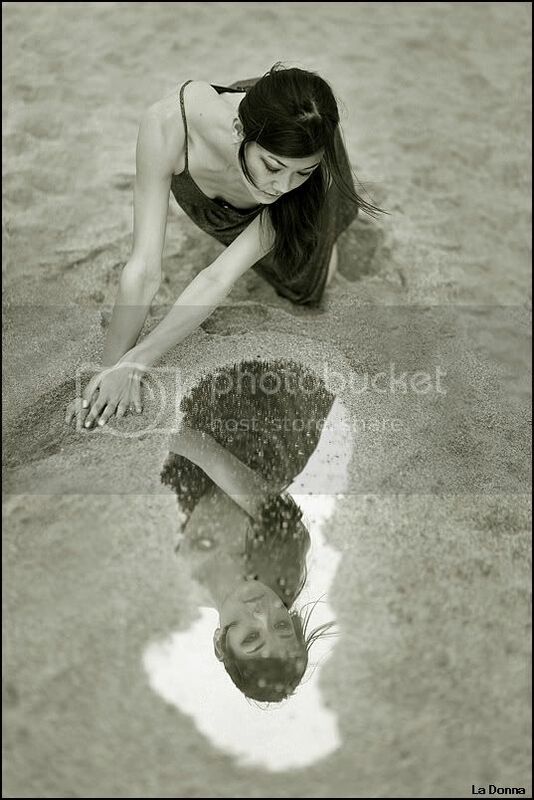 Mirrored thoughts…. For she is me.